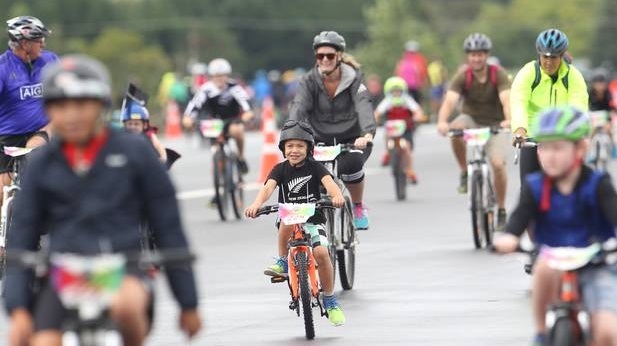 The NZ Transport Agency will spend $23 million over three years to get more children riding bikes, Associate Transport Minister Julie Anne Genter has announced. "New funding for Bikes in Schools will be increasingly targeted towards low-decile primary schools," Genter said at an announcement at Titahi Bay School near Wellington yesterday. And while she's at it, why not $50 mill or so for them to all raise their own chickens? And every family should get its own horse and cart as well. The downside to MMP exposed for all to see — we didn't vote for this Luddite nonsense, but we're getting it anyway.